The credit union industry is changing, and its marketing tactics are (slowly) changing too. Now is the time to take advantage of digital channels to direct content to your audience based on their needs and interests, but where do you start? Start with where your members spend the most time: your website and app (which serve as a digital branch). A modern, well-designed website is an integral part of any digital marketing campaign and the foundation of all your marketing efforts. Before you begin researching a digital marketing agency, make sure your team is ready. Every project has limitations, and compliance is a big one for credit unions. Developing a content strategy early and working with an agency to implement it is great, but don’t wait until the last minute to check everything for compliance. Instead, involve your compliance team early. Set a realistic timeline for revisions so your team has enough time to focus on finding a balance between great, audience-focused content and your industry’s regulations. The best part about working with an agency to improve your website and digital marketing is regularly participating in meetings and activities to develop the website and your future marketing goals. You might even be able to get away from your office for a bit and enjoy the agency’s office. There are some great financial websites out there. When you are looking for inspiration from other companies’ marketing or websites, make sure you consider who they are and what their goals are. For example, Simple Bank has a simple website. This might be because they are selling a single product with a lot of features, and not multiple products for personal and business banking and financing. Focus on your products, services, and audience. You’re unique, and nobody else will have a website marketing campaign that matches your needs perfectly. There are many ongoing complaints and lawsuits against credit unions that don’t serve specific populations, such as visually impaired members. Currently, there are no national accessibility standards for credit unions (there are state, local, and organization-specific standards), but the NCUA has strongly hinted that it will adopt them soon. That sounds scary, but think about it this way: do you want to tell a member or potential member that he or she can’t use your website or mobile banking platform? 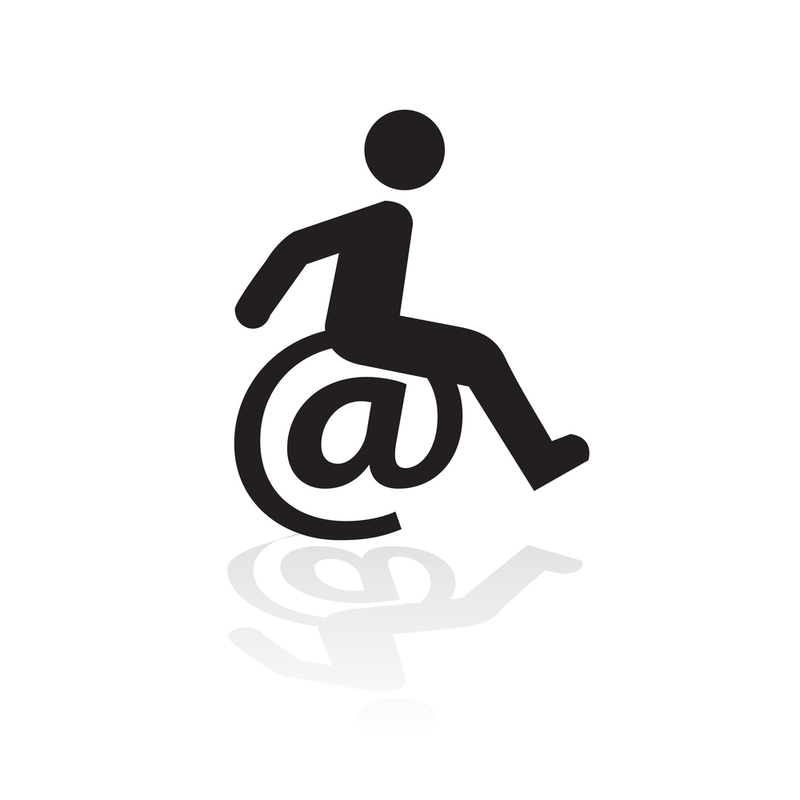 Accessibility is the future, and it’s the right thing to do. However, it’s not always easy to implement. Accessibility doesn’t just mean launching a site that checks all the right boxes—it means setting up processes so your employees can keep it that way. Until official standards are released, it’s up to individual credit unions to decide what they’re comfortable with. We recommend reviewing WC3 and ADA compliance standards and discussing this with all potential website vendors to decide what’s right for you. Interested in finding more ways to be prepared? Check out our post on Planning for a Website Project.